We investigate the relationship between the presence of micro-enterprises and regional development, as measured by a validated index of regional development, at the level of Tunisian delegations (small-scaled regions). 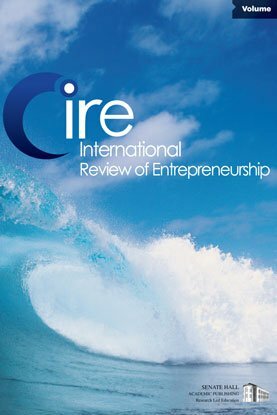 Applying spatial measures and spatial econometric techniques on a data set of 262 delegations, our results show that in disadvantaged areas, a higher micro-enterprise presence is positively related to regional development. However, in relatively higher developed areas of Tunisia, micro-enterprises appear to play only a marginal role in regional development. In general, our results emphasise the importance of attracting large, capital-intensive firms in efficiency-driven economies like Tunisia. Our results also show the important and positive role that micro-enterprises can play in regions where large, capital-intensive firms are absent.